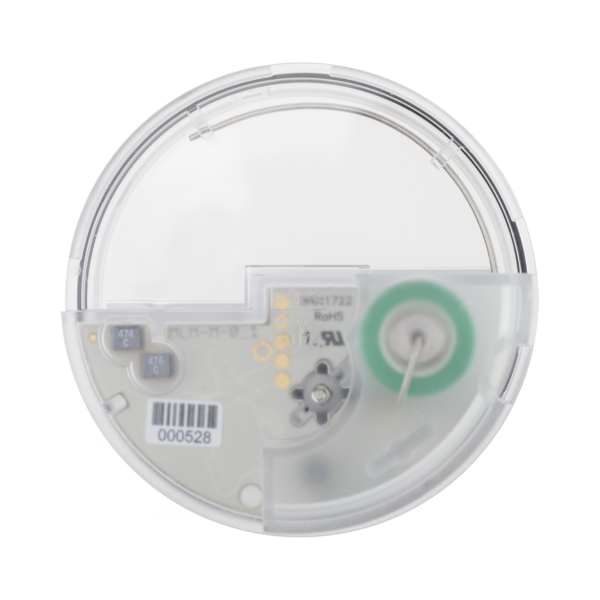 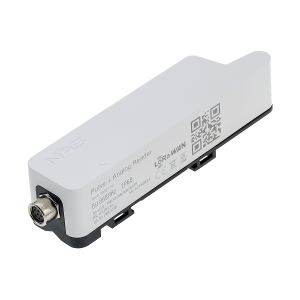 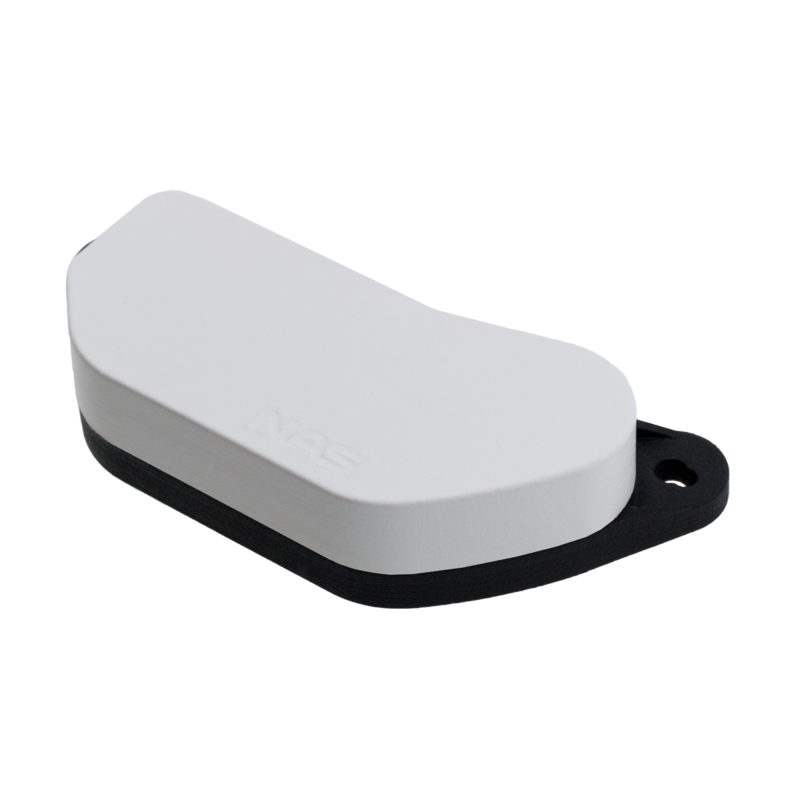 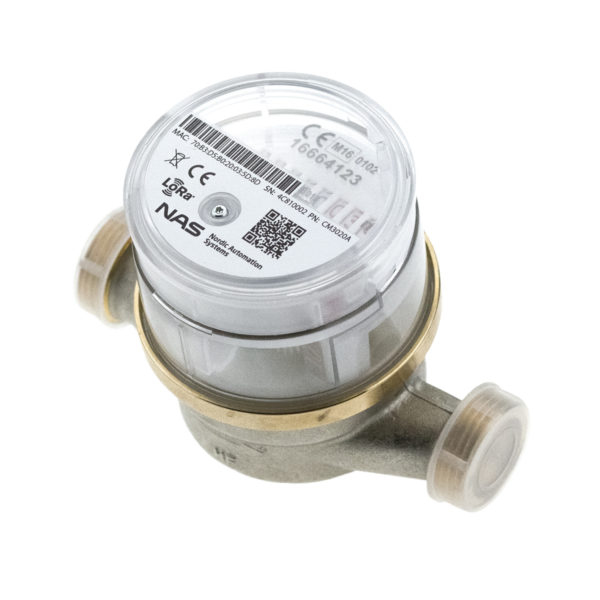 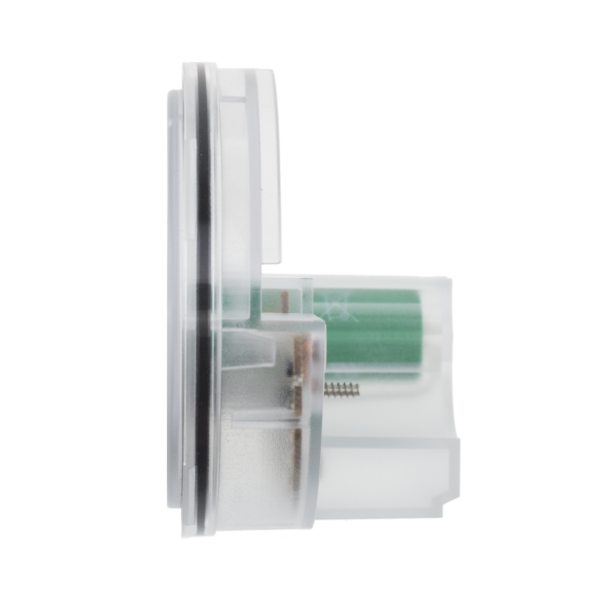 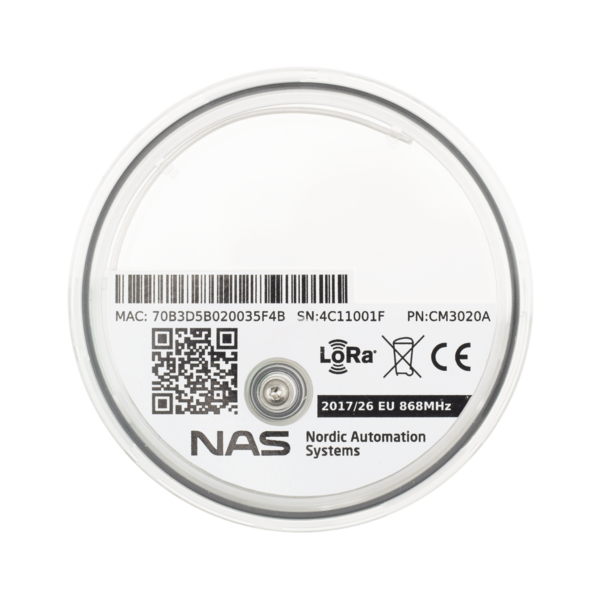 LoRaWAN™ Modularis Module water meter sensor enables the acquisition of water consumption data and transmits it wirelessly to the available LoRaWAN™ network. 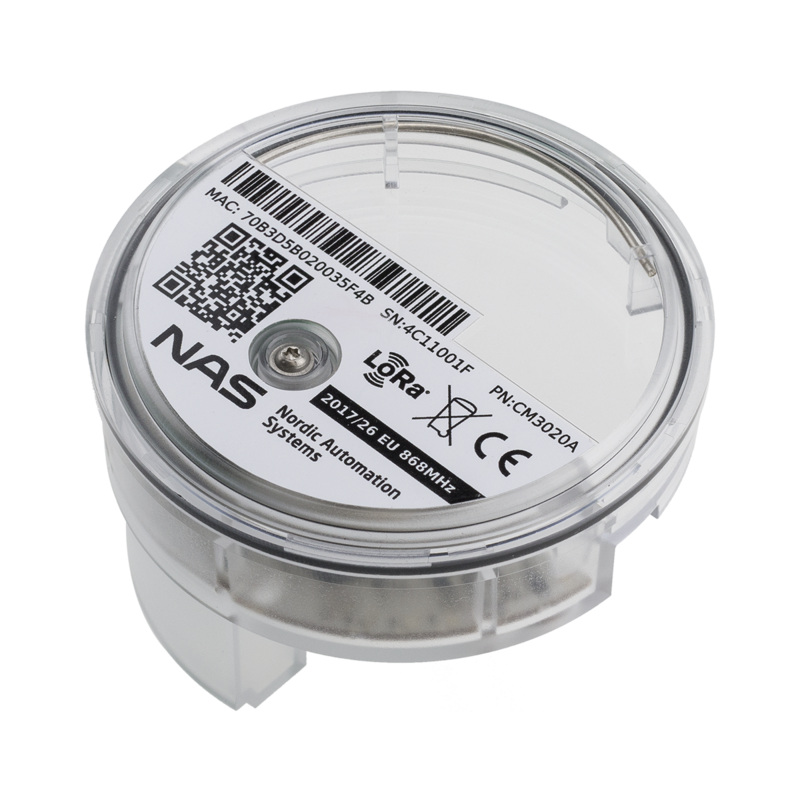 LoRaWAN™ Modularis Module is meant to be attached to the Modularis (compatible) water meter. 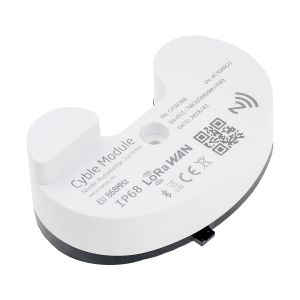 *Lifetime depends from device location and reporting interval.